DESCRIPTION - Bender is the robot character from Futurama tv show. 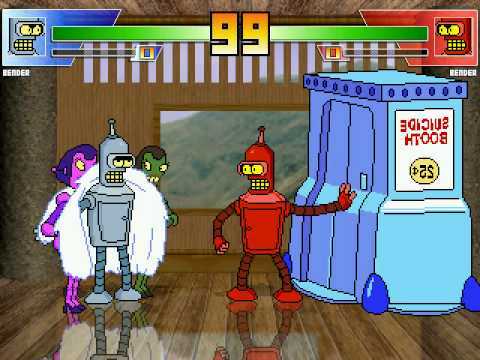 This Bender by Warner is the best there is for mugen. He has many normal attacks and 4 different hyper moves.